Join us on Facebook to be automatically notified of upcoming events, see videos, photo albums, and more! 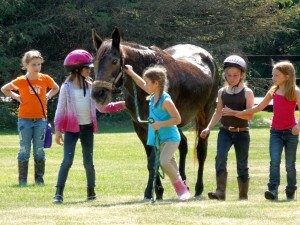 PAL Stables offers year round camps for children aged six and up. They are available during most school holidays and some weekends. Camp offers a unique opportunity to become better acquainted with our four legged friends and experience life on our horse farm. Camps primarily run in the afternoons from 1-5 pm. Please note pre-registration and payment is required. Like us on Facebook for dates and times or call for more information. Those attending camp, please bring a water bottle and rubber boots. A riding waiver must also be completed. Please note camps do fill fast when posted. Students do get priority. Safety is our number one concern. 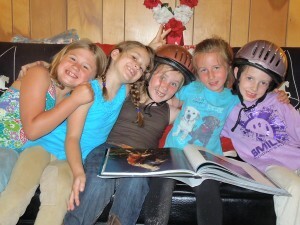 Your child will be taught the important do’s and don’ts of horsemanship. 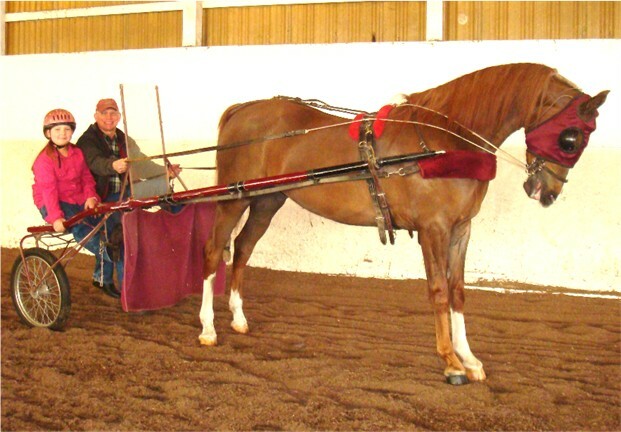 Our goal is that they develop respect for the horse and in doing so build confidence and a solid foundation and understanding. PAL Stables is your year round complete equestrian boarding and training facility with over thirty eight years of experience. We strive to offer a safe, friendly and enjoyable environment for families and individuals to interact with horses. 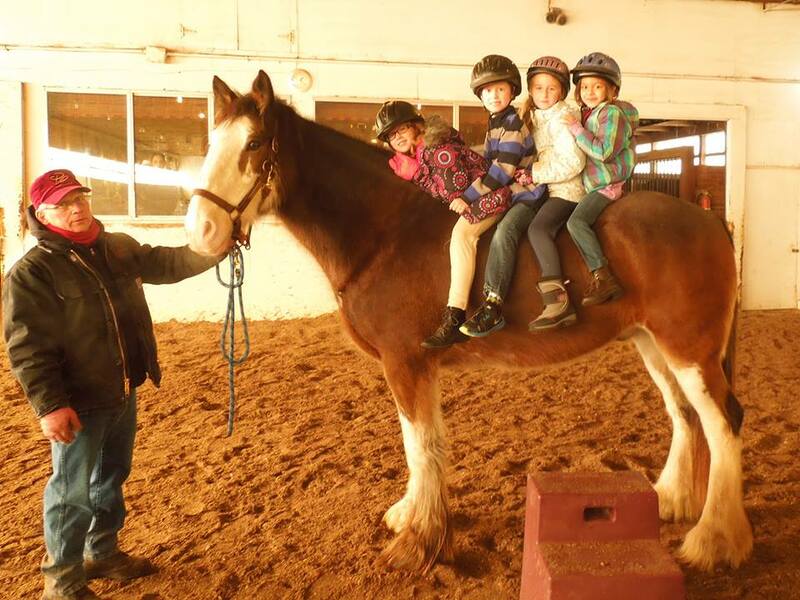 This includes riding lessons, birthday parties, camps, and numerous other horse activities. We are located at 3073 South Fordney Road, 2 ¼ miles south of Gratiot (M-46), 8 miles west of Saginaw. (989) 642-8093.